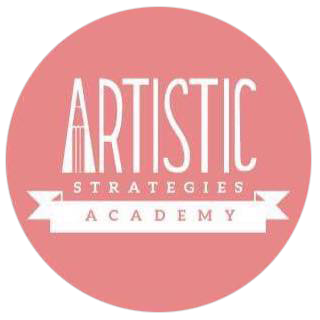 Artistic Strategies' weekly group classes are typically 1.5 hours per session, and will give your child consistent writing practice and regular feedback from the teacher. At the end of every month, the parents will be given a Progress Report showing the child's strengths and areas of improvement. These classes are designed to give your children the consistent practice and the regular feedback from the instructor that they need to become good writers. Please note that a minimum of 3 students are required for the class to commence. Writing workbooks purchased separately.